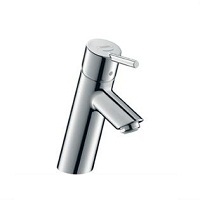 In terms of design, technical design and durability, hansgrohe bathroom taps meet the highest requirements. 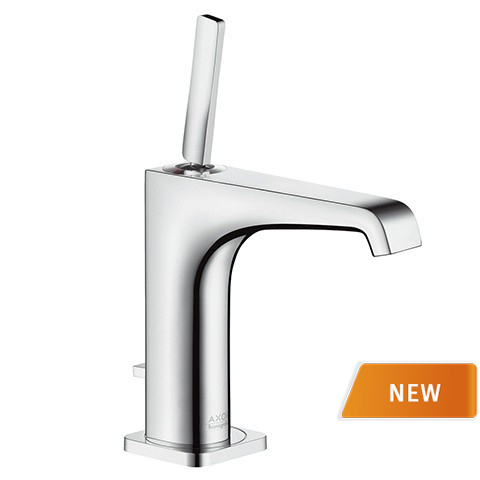 Whether classic as the hansgrohe Logis Faucet, modern like the hansgrohe Metris tap, extravagant like the hansgrohe PuraVida or comfortable like hansgrohe Talis and hansgrohe Focus taps - hansgrohe leaves nothing to be desired. 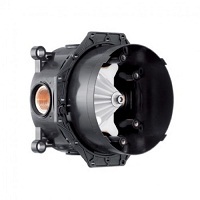 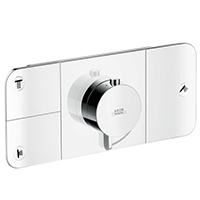 AXOR taps follow the demand for perfection. 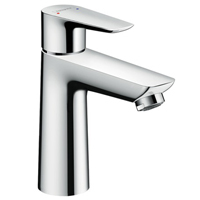 AXOR is continuously developing, designing and manufacturing taps brought to perfection. 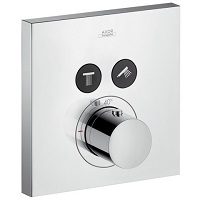 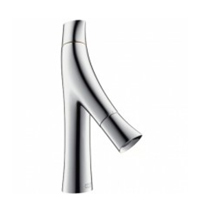 Thus AXOR stands for the symbiosis of design and function. 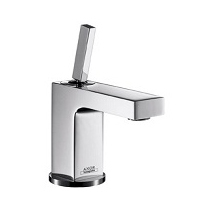 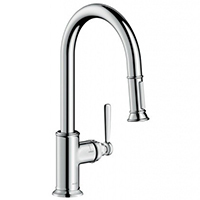 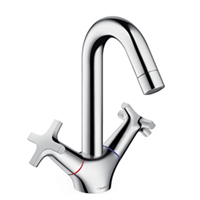 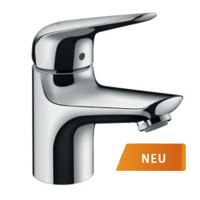 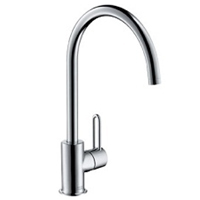 In order to meet this demand, AXOR develops taps that are unique and extravagant, such as the AXOR Starck V tap or the AXOR Carlton tap. 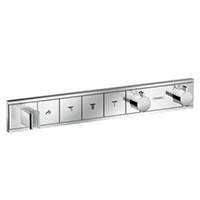 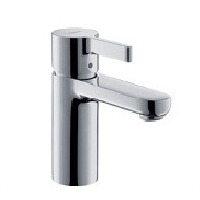 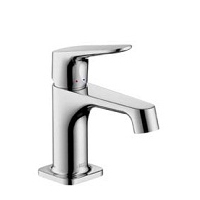 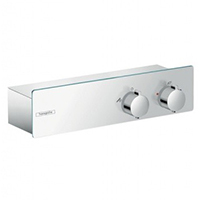 hansgrohe 13622180 Basic set for single lever basin mixer for concealed installation wall-mounted n.a. 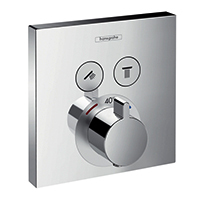 Did you know that in the house hansgrohe you can differ between 3 different styles? 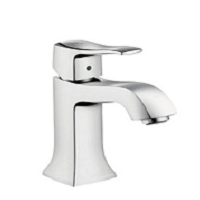 So there are taps in avantgarde, modern and classic style, but what does this mean and what are the differences? 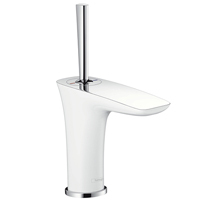 Basically, bathroom taps from hansgrohe stand for water in its complete form and all this to the taste of everyone. 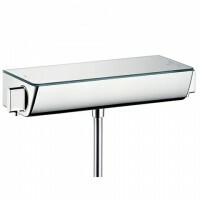 Thus, the avantgarde style is directed to those of us who focus on discreet individuality in white and chrome. 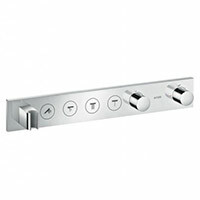 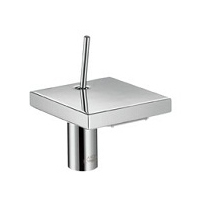 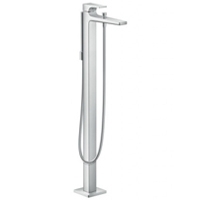 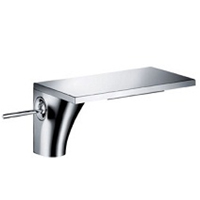 Here we recommend the hansgrohe PruraVida wash basin mixer, which is distinguished by award-winning, noble design. 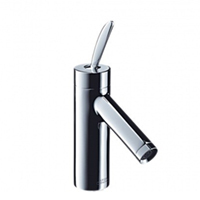 The form invites to touch. 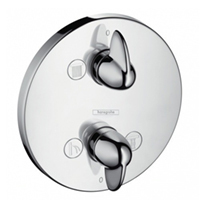 The stepless operation of the hansgrohe PuraVida single wash basin mixer complements the sculpturally look of the fitting. 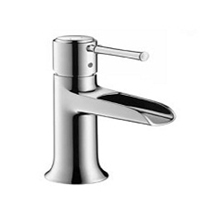 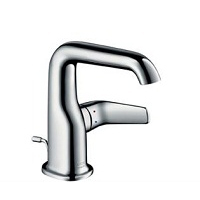 A pure water jet flows clearly and silently out of the tap and emphasizes its graceful character. 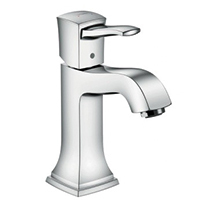 All taps are water and energy saving. 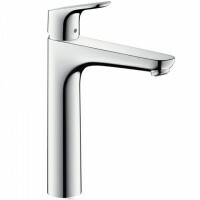 However, if you want your mixers to be contemporary, harmonious and functional, we recommend the hansgrohe wash basin taps of the modern style - hansgrohe mixers, which offer maximum comfort around the wash basin due to different outlet heights, as well as the hansgrohe metris, hansgrohe Logis, hansgrohe Talis and hansgrohe Focus wash basin tap, which ensure a lot of freedom at the wash basin and reduce the water and energy consumption thanks to the integrated water volume limitation achieving 5 liters / minute. 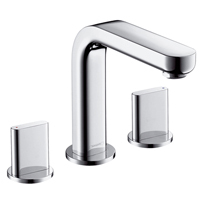 The award-winning hansgrohe Talis washbasin taps are also considered as mixers from a modern series of taps in the sense of hansgrohe’s definition. 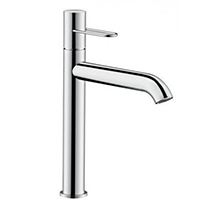 The tap manufacturer offers here two collections: hansgrohe Talis E and hansgrohe Talis S. The hansgrohe Talis E and hansgrohe Talis E2 wash basin taps are characterized by formal, flat surfaces and lines combined with organic shapes. 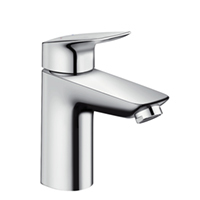 The beautiful curves and the restricting, brilliant surfaces of the hansgrohe Talis E2 taps are creating a kind of tension - an exceptional and even reduced series for your bathroom. 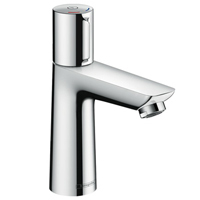 If you prefer a clear and warm shaping, we recommend you the Talis Select E or the hansgrohe Talis Select S model, as these wash basin mixers can control the flow of water at the push of a button, without any lever. 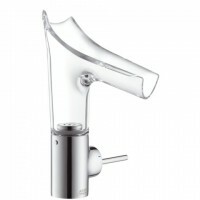 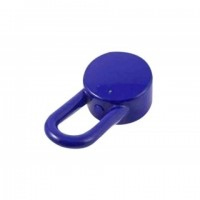 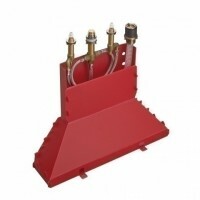 The operation is completely intuitive and inspires saving water. 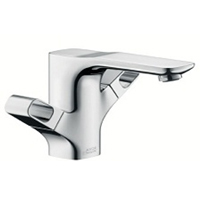 Furthermore, the hansgrohe bathroom taps of the series Focus and Logis are also known as "modern" hansgrohe taps. 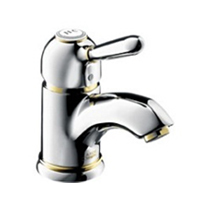 The third style is Classic. 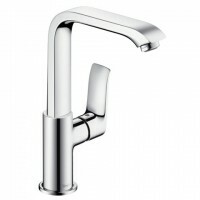 This style stands for tradition and function in its most beautiful form. 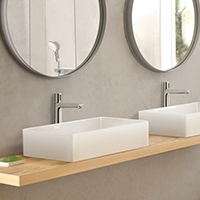 Modern wash basin taps such as hansgrohe metris and hansgrohe talis here are combined with nostalgic shapes and equipped with future-oriented technologies. 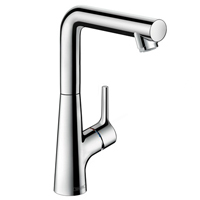 The ideal combination of a timeless design, like the hansgrohe Classic Metris mixers, as well as round shapes and ergonomic feel, like the hansgrohe Classic Talis taps.